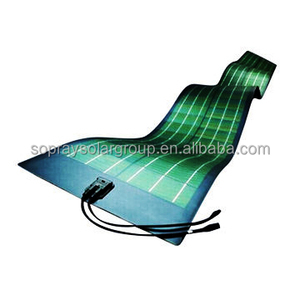 7 YRS Haining Green Technology Import & Export Co., Ltd.
2, Adopting transparent PVDF material on surface and high quality TPT back plate, Resist salt corrosion, UV, withstands hail, storm and other harsh weather. 3, Different Waterproof Connection box ( insert diode ). 5, Predrilled holes in the corner with Stainless grommets, ease-of-installation. 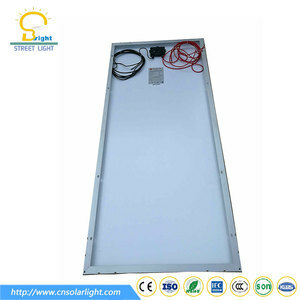 Qualification 1.What is the business type for the company9 We are manufacturer,we making on and poly solar panel welcome to vist our factory. 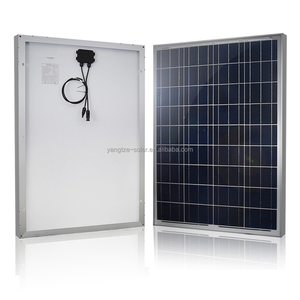 2.What is the brand for this panel9 SR solar,OEM service is available, wholesales is 3:How long poly solar panel warranty can you offer9 10 Years product warranty. 7.Can i buy a sample for testing performance9 yes,our MOQ is one piece Contact Please do not hesitate to contact me at any time and through any way Mr.
2. Portable solar charger are quiet, simple to use, and environmentally friendly, making them great for bringing more comfort to camping. 3. Q: What is the annual capacity production of your company9 A: Our factory building covers an area of 30,000 quare meters. 6.Q:How to do if any quality problems on our side in the warranty time 9 At First, take pictures or videos as proof and send to us. Please contact our sales and product management team for more information. For more information, please contact our sales and management team. There is no exhaust and no toxic materials to leak out of the system. 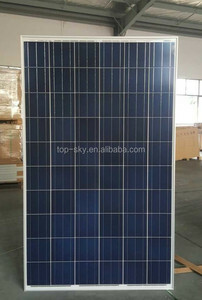 4 YRS Jiaxing Botao Solartech Co., Ltd.
2 YRS Shenzhen Goland Century Technology Co., Ltd.
3 YRS Hangzhou Shinefar Solar Energy Technology Co., Ltd.
1 YRS Luoyang Winner Solar Technology Co., Ltd.
Alibaba.com offers 725 solar sharp products. About 69% of these are solar cells, solar panel, 7% are solar energy systems, and 1% are air purifiers. 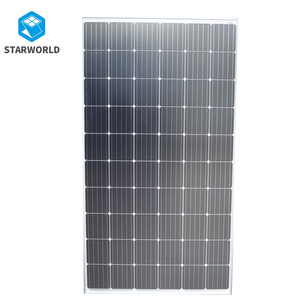 A wide variety of solar sharp options are available to you, such as monocrystalline silicon, polycrystalline silicon. You can also choose from commercial, home. As well as from free samples, paid samples. 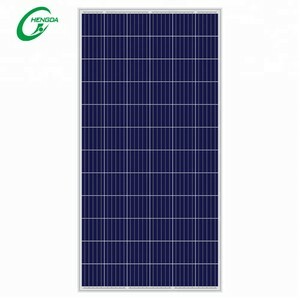 There are 725 solar sharp suppliers, mainly located in Asia. The top supplying country is China (Mainland), which supply 100% of solar sharp respectively. 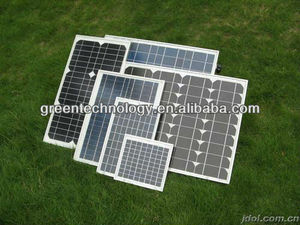 Solar sharp products are most popular in North America, Africa, and Southeast Asia. You can ensure product safety by selecting from certified suppliers, including 444 with ISO9001, 343 with ISO14001, and 218 with OHSAS18001 certification.